Printing is our craft. We are master print artisans using 21st century technologies. We use the most current digital printing technologies to deliver on your most demanding print projects. For your larger projects, our offset print experts will deliver premier results on your next print project. Complemar Print is a leading printer in Western NY specializing in both offset and digital printing. 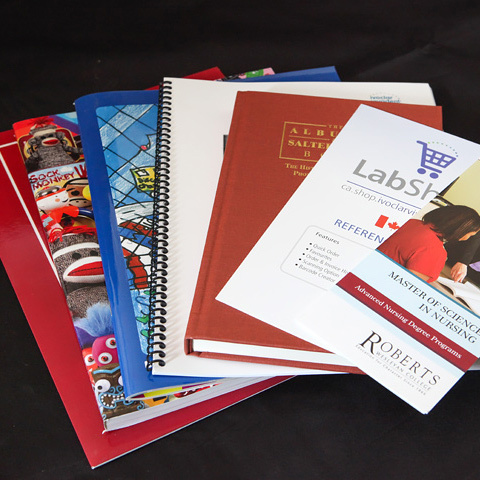 We have over 30 years of experience in commercial printing with extensive capabilities. Complemar Print's services are on par with the best printing companies in the world. 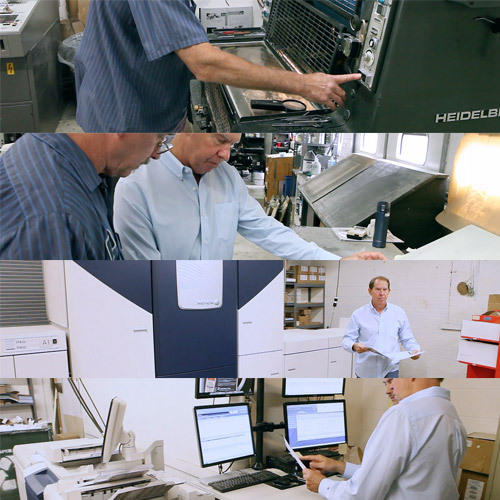 We are a Certified G7 Master Printer and we can accommodate short runs, long runs, small and large format offset and digital, print-on-demand, and robust variable data printing applications. 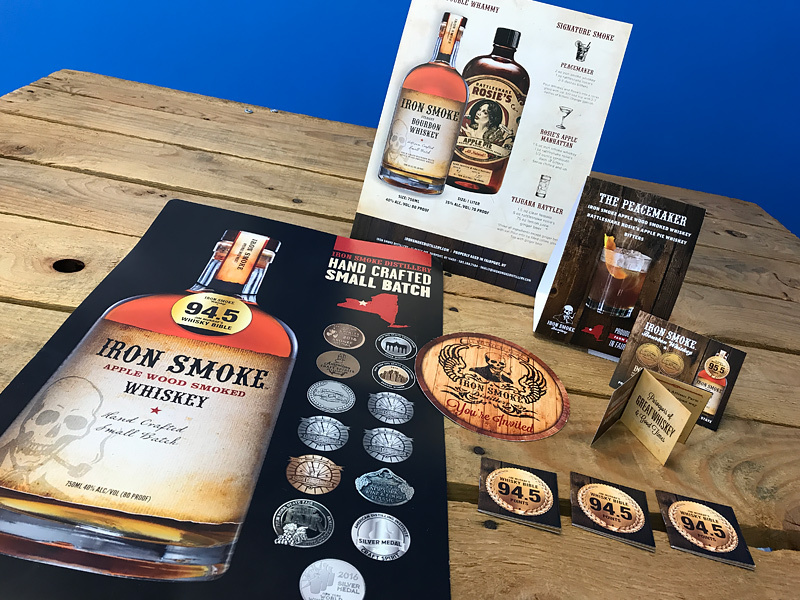 Iron Smoke is an artisan crafted small batch whiskey distiller based in Fairport, NY. Their product line includes award winning Apple Wood Smoked Bourbon Whiskey and Rattlesnake Rosie’s Apple Pie Whiskey. Davos Brands is the maker and distributor for several liquor brands including TYKU Sake, a premium Japanese Sake and Soju. 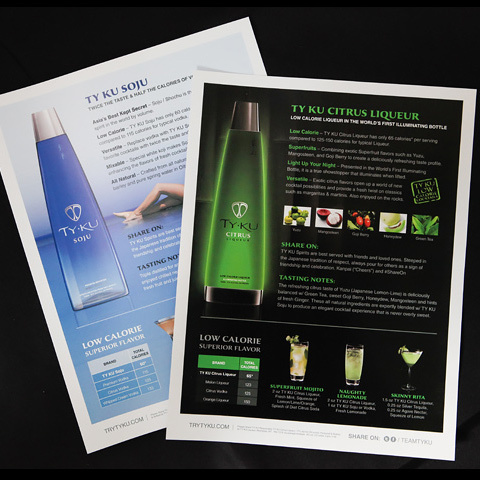 Complemar Print has worked for years creating custom printed materials for the TYKU brand, including labels, promotional materials, bottle neckers and more. 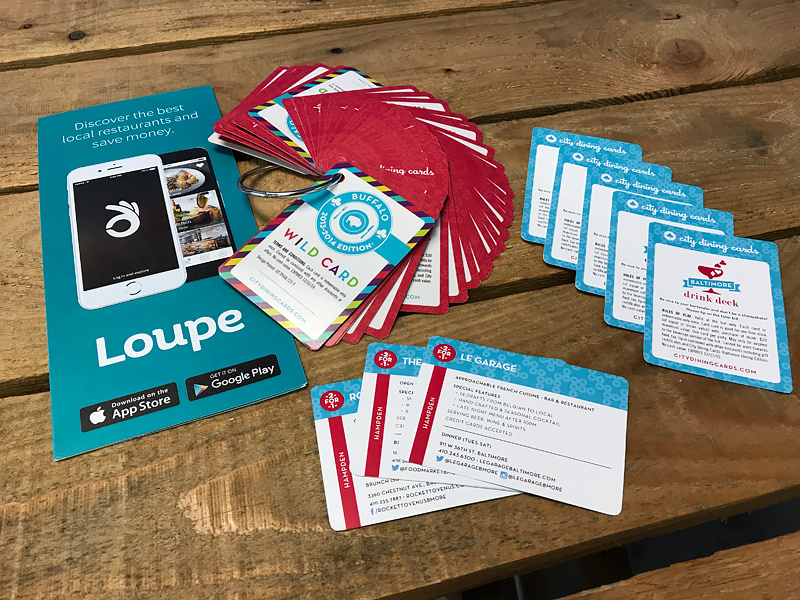 City Dining Cards is a Customer Loyalty Program which distributes decks of $10 discount cards good for locally owned restaurants in cities across the country. 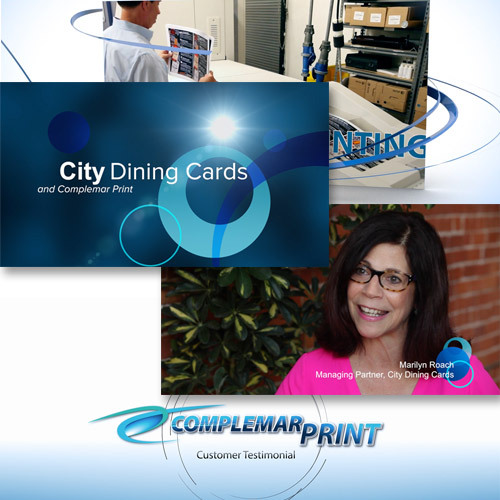 Complemar Print prints and produces a pack of 25 cards for City Dining Cards. 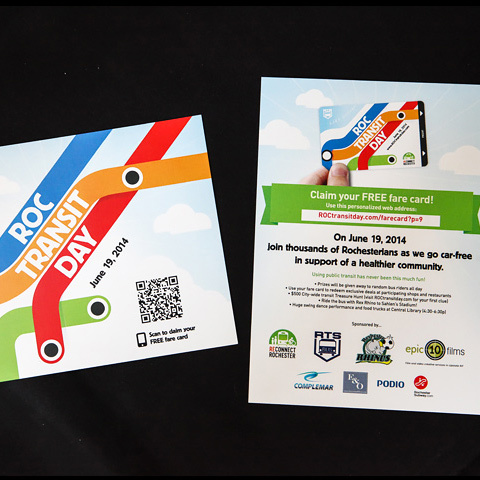 We’ve also done some promotional materials, postcards and other print projects for City Dining Cards. 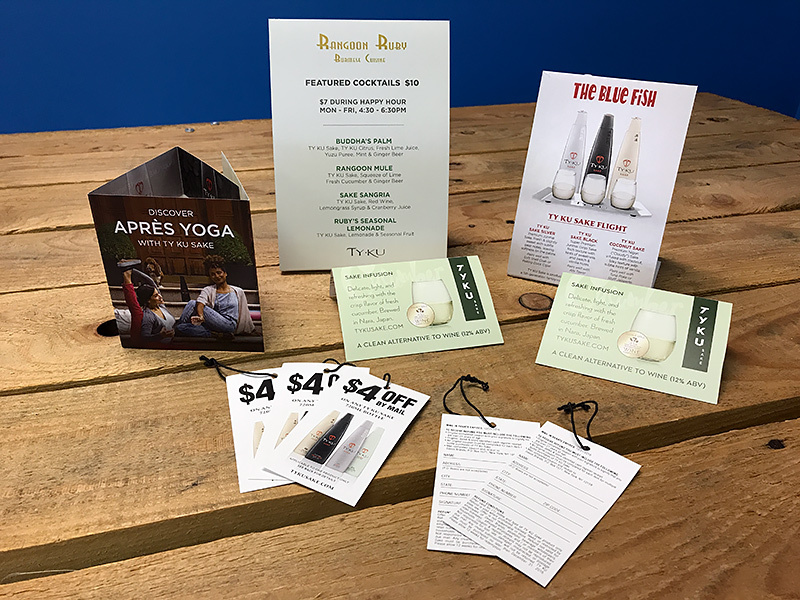 “Our business is reliant on print. Without a strong print product, we don’t have a business.” said Marilyn Roach, Managing Partner. 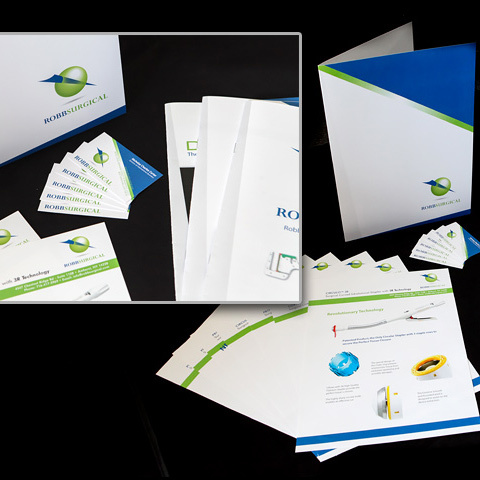 She continued, “Complemar has always produced high-quality print for us...actually exceeding all our expectations. Sign up and we'll let you know about our new stuff and products. ©2017 Complemar Partners Inc. All rights reserved.